KexWorks | It’s About Quality Content, Dummy! 01 Sep It’s About Quality Content, Dummy! If the term “search engine optimization” sounds obscure and elusive to you, don’t worry. Even the people whose job it is to optimize content for search engines sometimes have a hard time understanding every single parameter that makes a web page appear at the top of search engine results. Not that they don’t know what they’re doing – they do, and a good search engine optimization professional can do wonders for your content’s visibility. It’s just that optimization is a game which has unclear rules by design. No one knows all of the parameters search engines use in their algorithms, and these algorithms are what determines how well will your page rank in search engine results. But if there’s one thing we can be sure of now, in 2016, is that quality of your content is of the utmost importance for search engine optimization. And the term “quality” which applies here isn’t the same quality people talked about five or ten years ago. Quality is a relative term, and search engine optimization is a field where this statement is painfully obvious. From the perspective of search engine optimization, good content is the content which gets you the best ranking in search results. If it gets you to the first page, it’s good. If it gets you in the first couple of results on the first page, it’s great. A couple of years ago, this meant that good content is content which is keywords-stuffed. 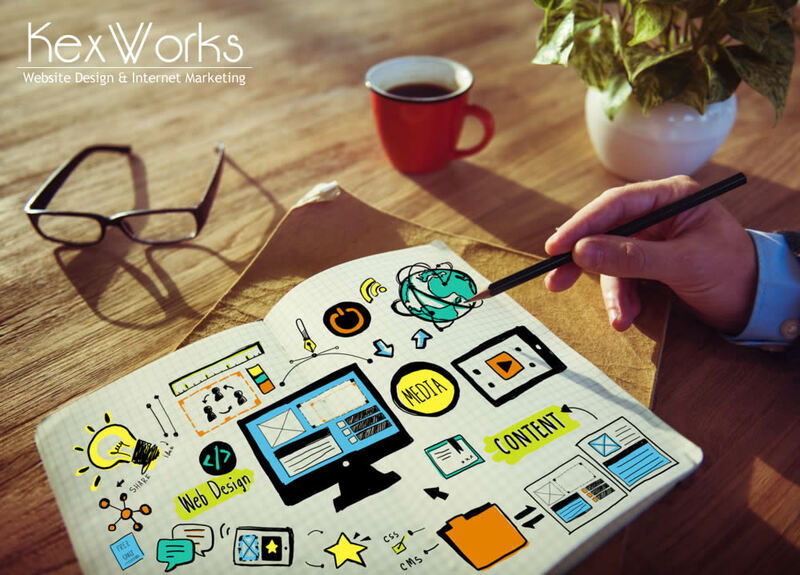 Stuffing content with keywords is a practice in which a set of keywords would be mentioned over and over again in a piece of content, so much so that it would make the content appear almost nonsensical. But it worked, at least for a while, and it helped people get good search rankings for lousy content. Search engines caught onto the practice, and they started penalizing keyword stuffing. Content which contains a lot of low-quality links was also once considered good. At a certain point, it became obvious that pages which contain links to other pages rate better. So what did people do? Same as keyword stuffing, they started including a lot of links into their content, without much regard to the quality of the websites they were linking to. And it worked, like keyword stuffing, for a while. Now, low-quality links do more harm than good. What do Readers Think Is Quality? Search engine optimization means taking steps that give web pages a better chance of appearing in the top search results for a certain keyword. That’s what the SEO professionals are concerned with. The people who maintain search engines and tweak their algorithms, however, have something else in mind – the user. The person reading the content or looking at the video, which came as the top result in a search. Will they be happy with what is served to them? Will they find it useful? Will it give them value? It’s all about providing value today. Trying to fool a complicated algorithm is a difficult task, and trying to fool a complicated algorithm you can’t even access and read is, well, futile. This is why the goals of search engine optimization and search engines sort of align today and are completely oriented towards user experience and value. Yes, content still needs to be tweaked according to the best practices of the SEO industry, but if the content is not good, if it gives nothing to the person who will eventually read it, no amount of SEO techniques can help it. Quality content has to have substance, and it has to be valuable to the person reading it. That much is obvious by now. Your content needs to engage the reader, it needs to give them the answers they were looking for, the information they can use, the help they need. People who search for something have a need they’re trying to satiate, and your content should do that for them. Also, using rich multimedia content helps. If your content can be visually appealing, it can really pique the interest of users. Think infographics, video, slideshows. Think podcasts. Engage users with different types of content on the same page. If you can create content which performs well in vertical search, or is eligible to appear as a direct answer in a Google search, all the better. As always, research your keywords – good keyword research will tell you what is it that people want to see. Try to keep your content fresh, and always, always, keep the person reading it in mind.